The fact that dogs – and naturally other species too – repeat behaviors that have been beneficial for them is something we know for sure. We use this when training our dogs by rewarding them for the correct behaviors. 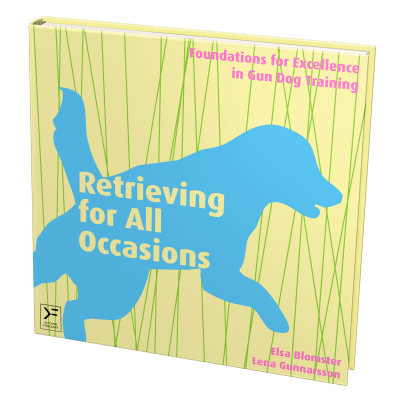 But the dog doesn’t only learn during formal training sessions, learning is always occurring. In our everyday lives with our dogs we constantly expose them to things that they deem as positive. We go on walks, play, cuddle, give them their dinner, etc. Different individuals like different things to various degrees. Many of you have probably experienced that the dog that loves to cuddle suddenly scratches you with its paw or whines when you stop scratching it. This often leads to you scratching the dog again. The dog has then learnt what to do (scratch or whine) in order to get a desired reward (the scratching). In other words, your dog has just trained you. 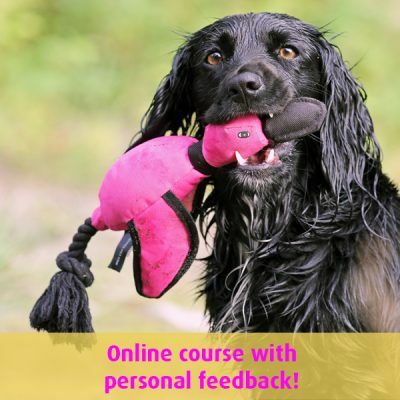 Sometimes this can lead to problems, counteracting what you really wanted your dog to learn. 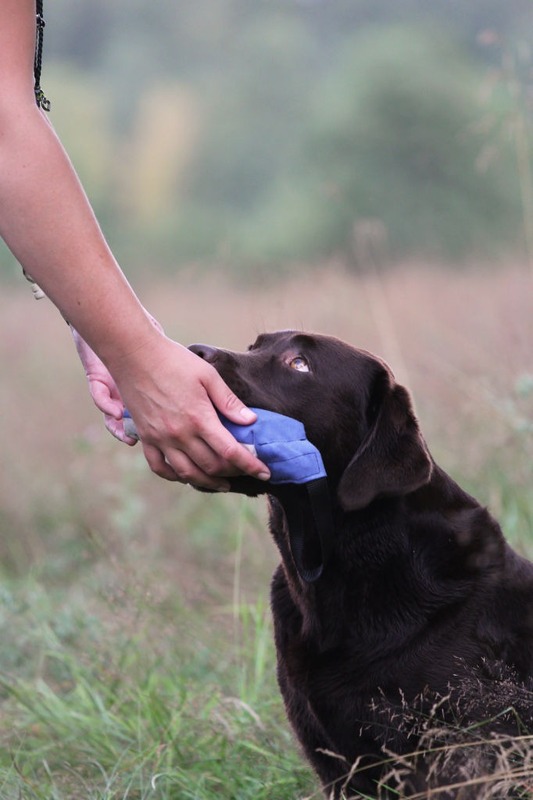 On top of rewarding desirable behaviors, I think we can all agree that being consistent is beneficial to training – that the reward for ”sit” always comes when the dog has sat down and not also sometimes when the dog has laid down. A very clear example from every day life is the example of loose leash walking. The dog is often pulling on the leash because it’s in a hurry to keep going ahead, towards new scents, other dogs or people. To continue ahead is a reward to the dog. What makes training (and maintaining) loose leash walking so difficult is that we’re having trouble being consistent. When you step onto the training field, you’re a 100 percent focused on training, but that’s not always the case when you take your dog for a walk, now is it? You might be in a hurry to work or school, you’re preoccupied, you’re on the phone, and the dog often gets the chance to pull. All of a sudden ”sit” means ”down” and the dog is rewarded. One way to get around this is to only use a flat collar and leash when you have the time, patience and focus, and to use a harness at all other times, allowing the dog to pull. A collar and leash will then become a cue for the dog, a cue for training and not pulling. When the dog has become skilled at walking on a loose leash, it’s generally easy to transfer to walking nicely in a harness as well. In the very same way, you can reinforce your dog’s behavior in a number of every day situations. If your dog is eager to go on a walk, running around, whining, etc., that is what you’re reinforcing the second you step out the door. 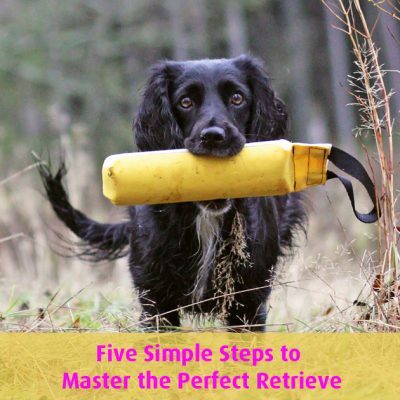 If you have a dog that’s easily excitable and you want to try your hand on something that requires calmness and focus from the dog, you need to pay attention to this. 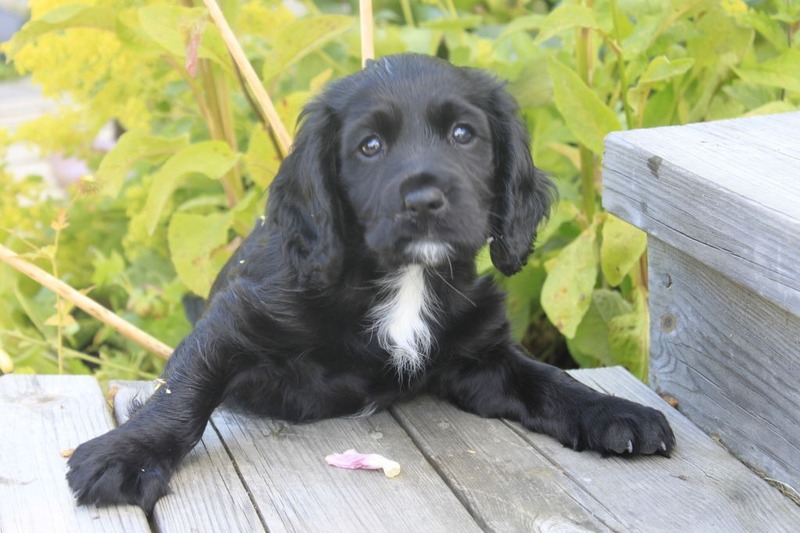 If you for example have a Spaniel or Retriever that you’d like to use for hunting and field trials, you don’t want to teach that dog that running around and whining is a good way to get what you want (go for a walk/retrieve the game). Instead you have every chance to teach your dog to be calm and still even when anticipating something, also in your everyday life. Take a step back and observe your dog. 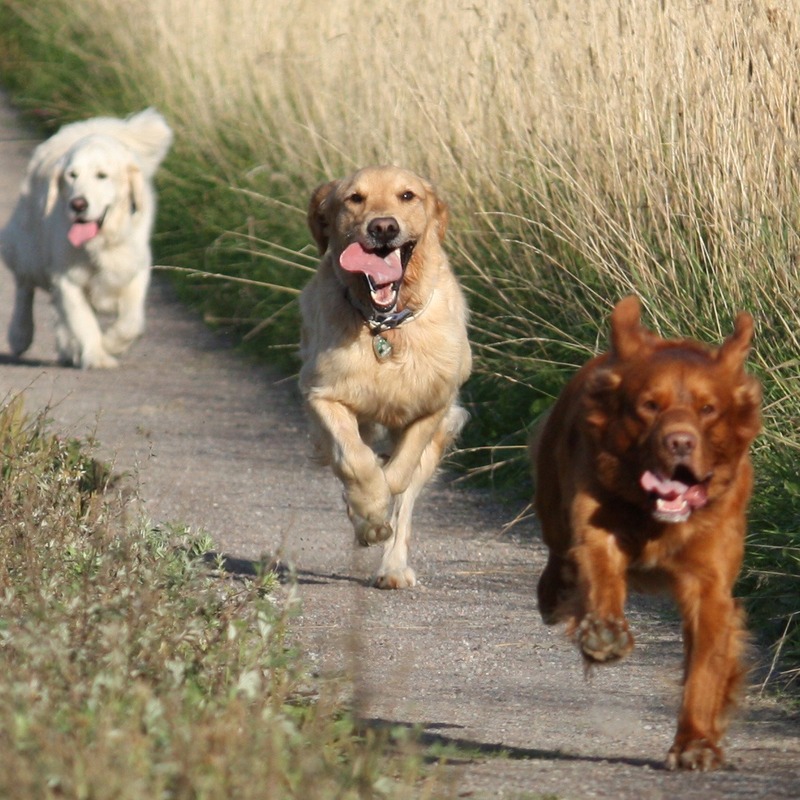 Which occasions does your dog find rewarding? You can use these occasions to your advantage, or at least make sure to avoid having them cause problems for you, simply by being aware of them. 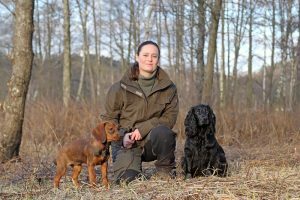 An insight into what is rewarding the dog’s behavior can also give you a greater understanding of why your dog behaves the way it does.